CHESTER, Pa. (WPVI) -- Police are investigating a drive-by shooting that sent a man to the hospital in Chester, Delaware County. It happened around 9 a.m. Thursday near the intersection of 5th Street and Frank Young Avenue. The victim was taken to Crozer Hospital with multiple gunshot wounds. His condition is unknown. 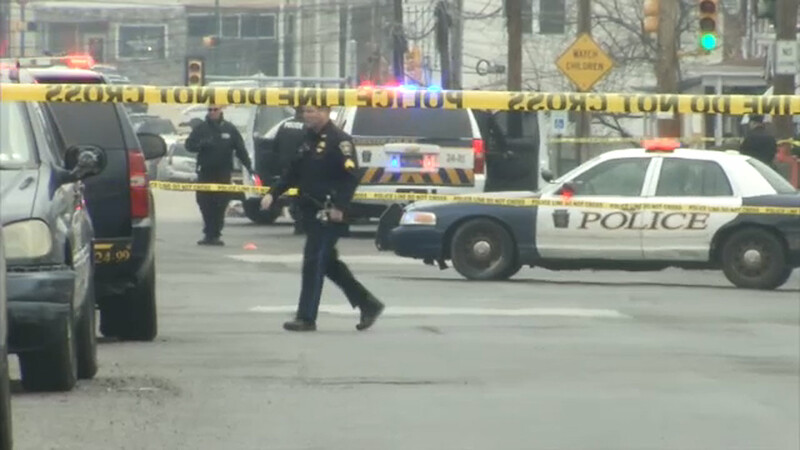 Police are searching for the person or persons involved in the shooting.